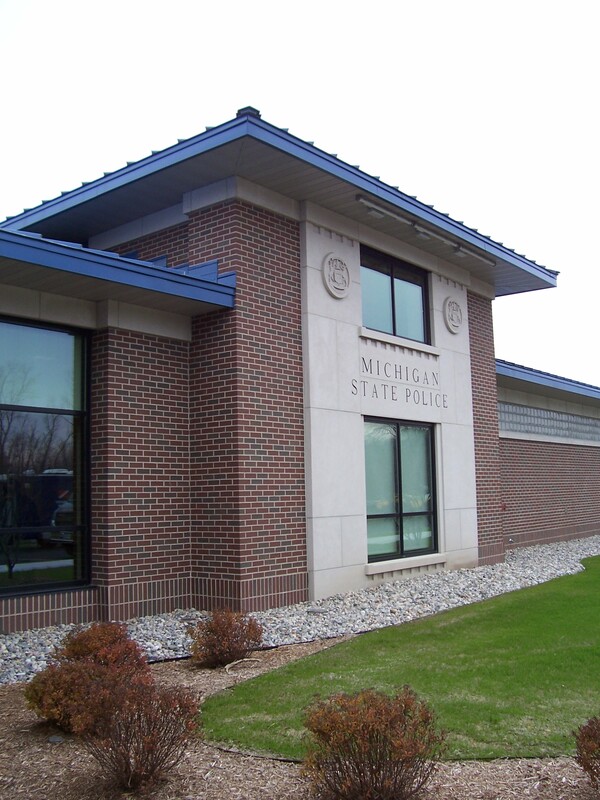 The State of Michigan selected WTM & Associates and Redstone Architects in early 2010 to design a new post to replace a 1938 facility. The design is also to be a prototype for future posts. Architect of Record: WTM Architects, Saginaw, MI.